For those of you that are tuning in for the first time, welcome to the Ma’alot 2015 bi-weekly blog! 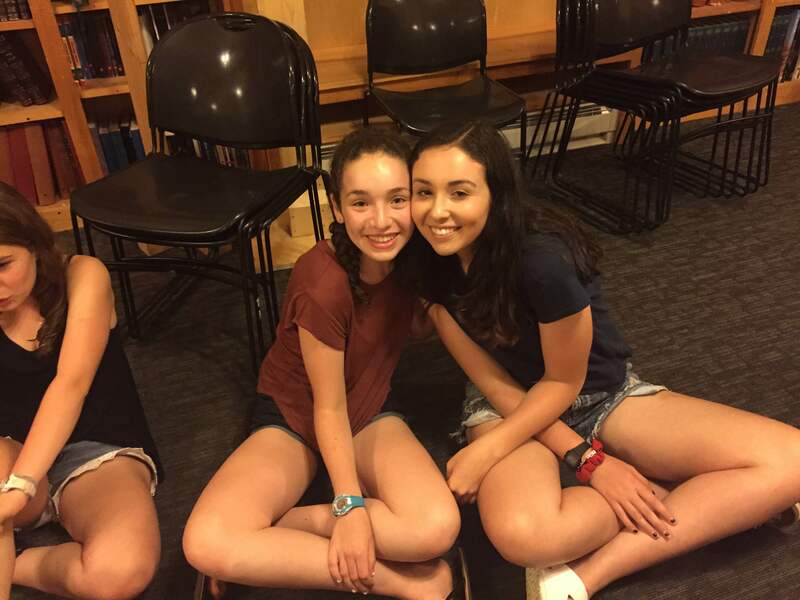 Here, we will send you the most recent updates of our adventures during second session at Camp Yavneh for our chanichim (campers) in Ma’alot!! Yesterday, we had a fabulous opening day for second session. The banim (boys) moved into their tzrif (bunk) right next to the agam (waterfront). The banot (girls) are so lucky to be living in the G1/G2 tzrifim. The two tzrifim are connected in the middle so all 35 of us get to be together! Many of our chanichim are participating in ArtsFest, the Arts Festival competition against other Jewish summer camps in the New Hampshire area, and have already started their dance and singing practice. We can’t wait to see them perform!! Today, everyone chooses their chug (elective) and kitah (class) of the session. We are also preparing to leave for our 3-day overnight in Acadia, which we leave for tomorrow after breakfast. Stay tuned to hear about our trip when we return!! !